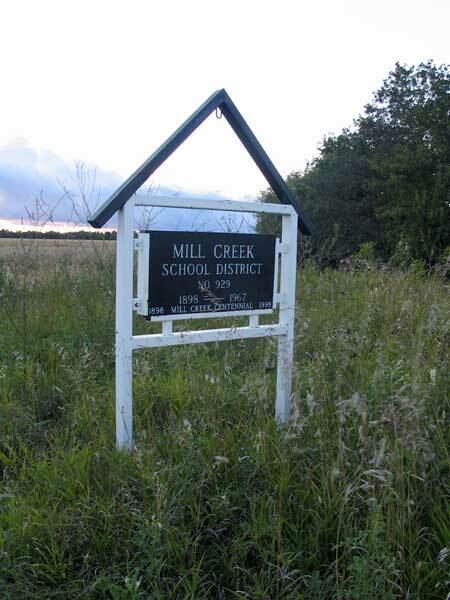 Formally established in February 1898, Mill Creek School was situated in the southwest quarter of 10-12-4 west of the Principal Meridian in the Rural Municipality of Portage la Prairie. 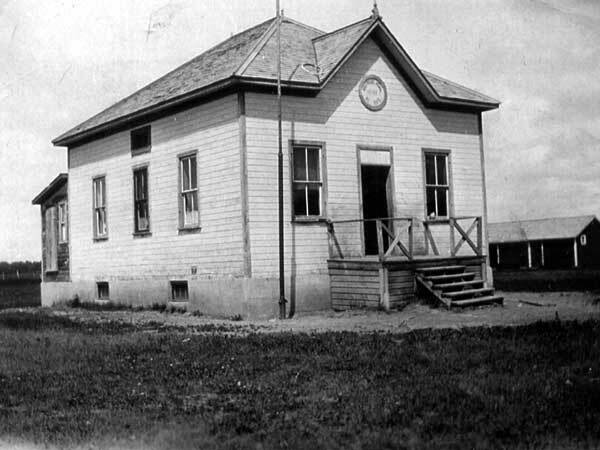 The original school building burned on 8 July 1952. 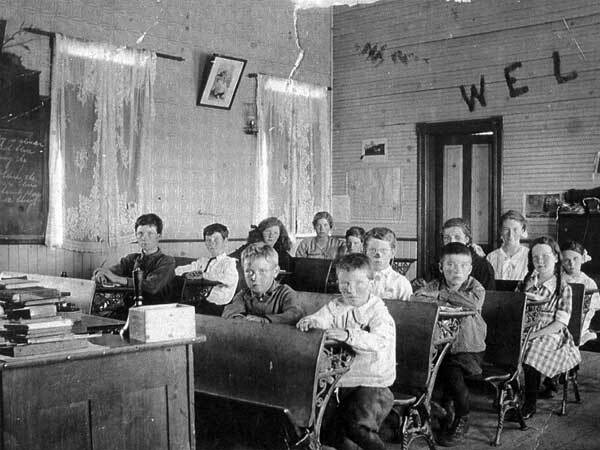 Later that year, a replacement was built nearby, on a full basement with a teacherage at one end of the classroom. The school closed in April 1967 and was consolidated into Oakville School. 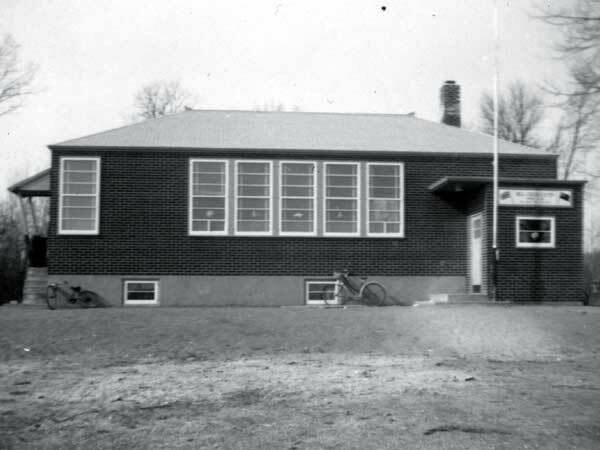 The building was moved to Oakville in September 1967 to be used as a classroom. It was torn down in 1990. A school reunion was held on 26-29 July 1991 and a commemorative sign was erected at the former school site. 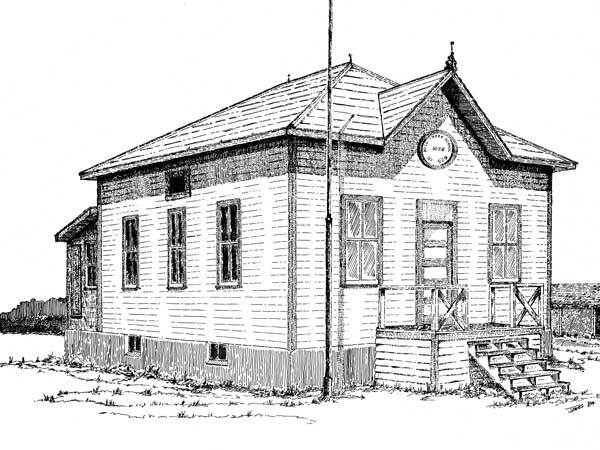 The teachers who taught at Mill Creek School between 1898 and 1967 were: Marie E. Cameron, Miss L. E. Carr, Howard T. Irvine, Miss L. C. Lander, Mary Cadman, Olivia A. Thomas, Miss M. Hannah, Miss Elliot, Vivien Durben, Mrs. C. Parratt, Irma Lyon, Lavina McKenzie, Vera Whitmore, Elsie M. Code, Ida A. Burke, Thora G. Svienbjornson, Mabel Thompson, Mina Robertson, Inez Veale, Mary R. Carter, Jean S. Kerr, Elsie J. Moore, Carrie E. Morrison, Annie H. Terry, Edna E. Bowman, Gertrude May Steiss (1928-1929, wife of Frank Russell), Thelma William, Miss A. L.Thompson, Irene Darkes, Edna Kirkpatrick, Ruth Davies, J. R. Bray, Isabelle McKay, Dorothy Leonhardt, Mabel Cousins, Gladys Arnold, Mrs. Muriel Moxham, Mrs. Florence Kirton, Anne Poyser Pallister (1945-1947), Verna Allen, Edna Irvine, Lois M. Peto, Evelyn J. Robertson, Ruth Emisch (1953), Joyce E. Bowes, Joan Sandven, Edward Thieson, Mrs. Laura Porte, Mrs. G. Brown, Mrs. Dorothy Nelson, Mrs. Bell, and Mrs. Higgins. Source: Mill Creek Memoirs, 2006. Source: University Women’s Club of Portage la Prairie. Manitoba Permit Teachers of World War II, compiled by Louisa Loeb, Winnipeg: Hyperion Press Ltd., 2007. We thank Barb Galbraith for providing additional information used here.